Man (and woman) cannot live by Organizer alone! There are many other types of services that help us serve your needs. 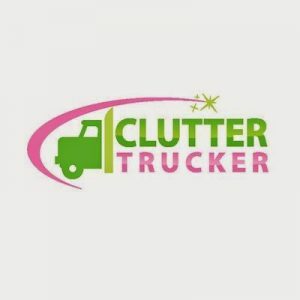 This page is a list of businesses that help us help you! 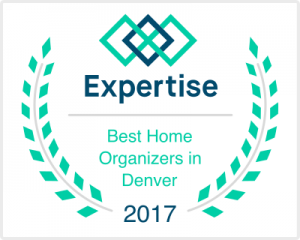 They have all been vetted by us and we are comfortable recommending each and every one of them. Give them a try! Laundry Care offers a convenient, reliable wash and fold service that is customized to meet your needs and fit your budget. Just tell them your laundry preferences and they’ll return your items exactly as requested within 48 hours. Prefer hypoallergenic products? No problem! Need your jeans air-dried? Sure! Want your unmentionables hand washed? They can do that, too! No more sorting, waiting or watching over your clothes and best of all, NO MORE FOLDING! Getting the laundry done has never been so easy! 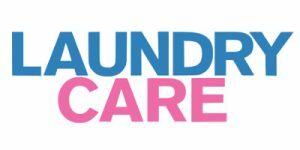 Check out their website at www.laundrycare.biz and sign up today!